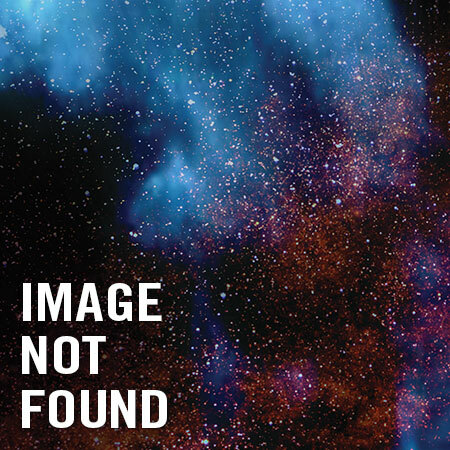 Hatch-22 is a creature out of time- and he’s not happy about it! 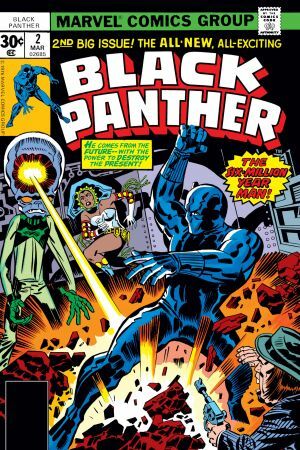 Princess Zanda aligns herself with Panther and Abner Little to see Hatch-22 returned to the ‘Sixth Era of Man.’ But will Panther and company find the second Brass Frog in time? 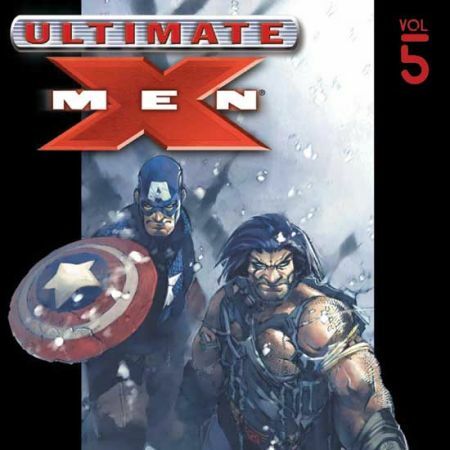 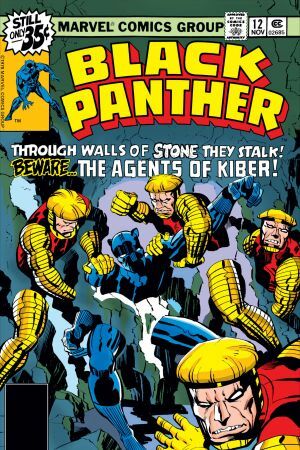 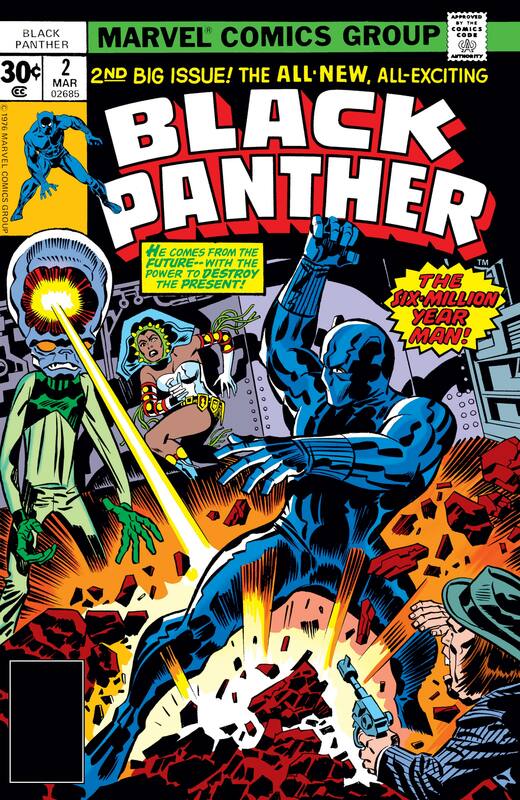 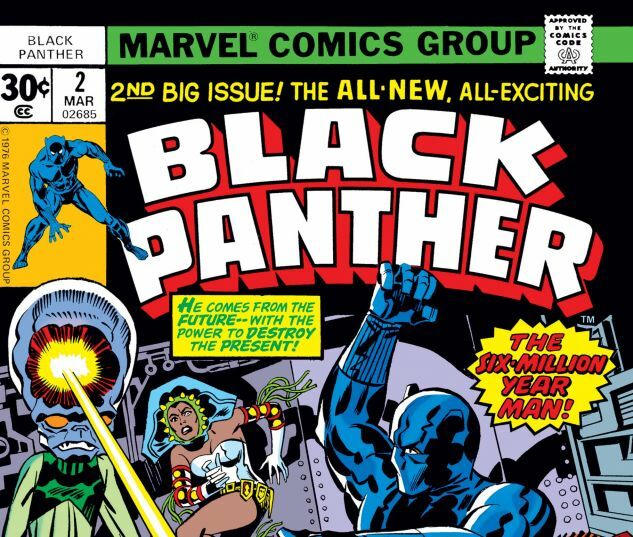 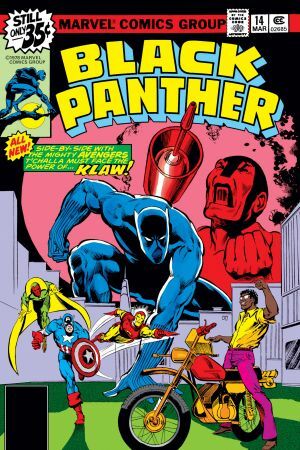 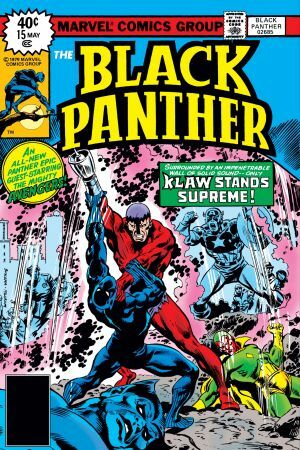 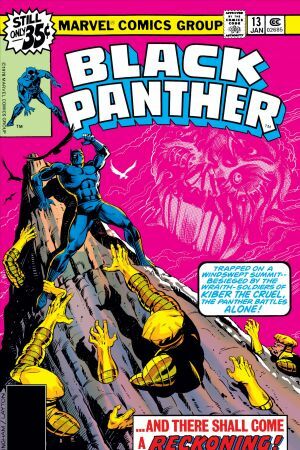 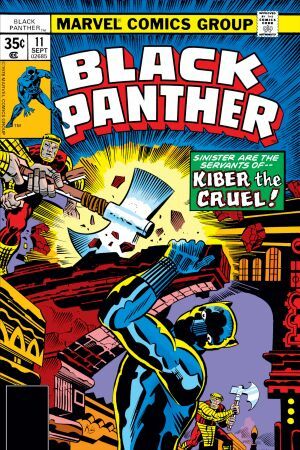 Black Panther will need to go to King Solomon's tomb to set right the wrongs unleashed by a dangerous artifact!